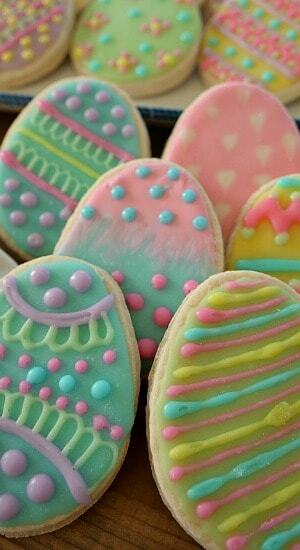 These cute little Easter Sugar Cookies are so tasty and fun to decorate with the kiddos. 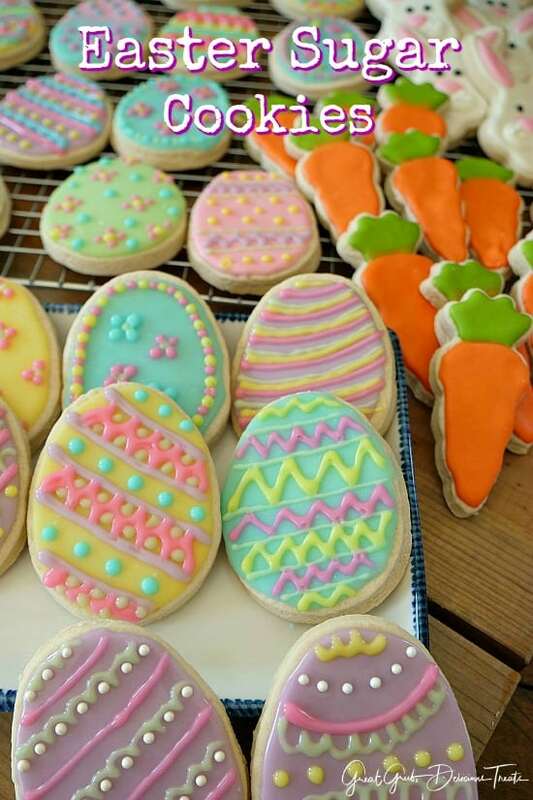 Cute, festive and definitely yummy, these cookies are perfect to bake for Easter. 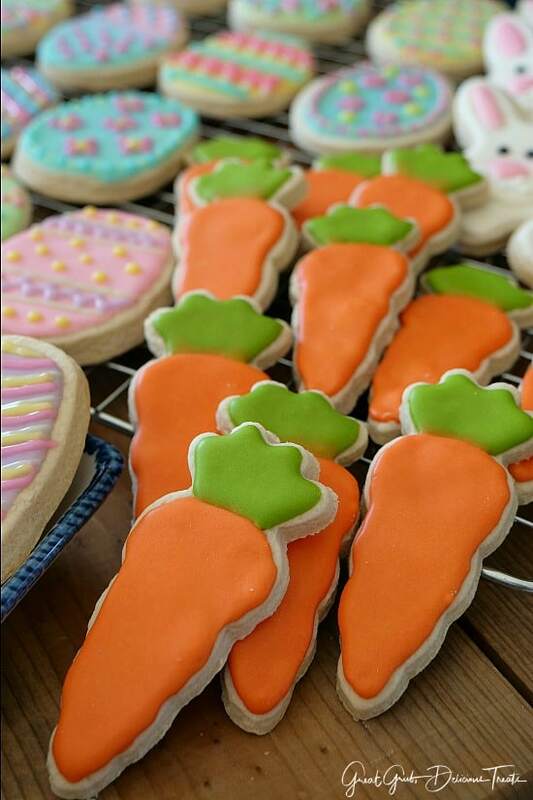 Halie, my 22 year-old daughter, made these super cute sugar cookies the other night for the blog and she did such a great job! 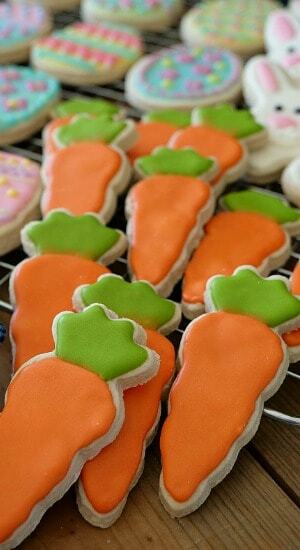 I’ve been making these sugar cookies forever. 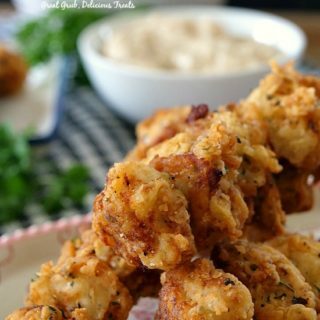 When I was 12 years old, I received this recipe. 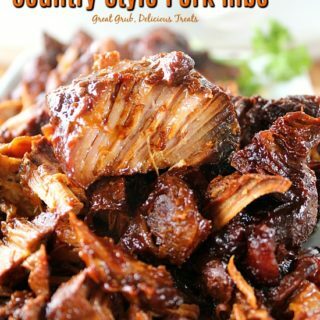 Remember how recipes used to be typed out on 3×5 index cards? 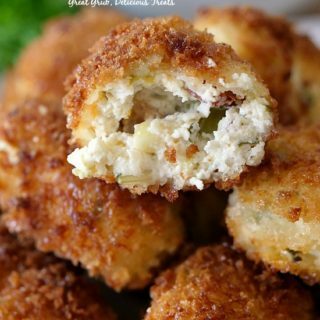 Well, one of the neighborhood moms gave me a recipe box and this recipe was one of the delicious recipes in that box. Over the years I’ve substituted a teaspoon of lemon extract for one of the teaspoons of vanilla to give these cookies a bit of a lemon taste. Every Christmas these cookies get made. It’s been a family tradition with my family forever. 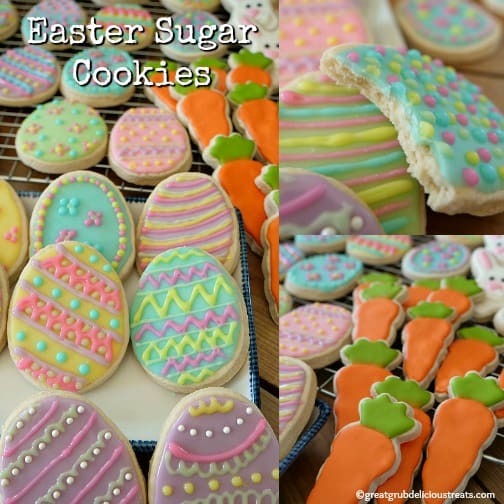 And the wonderful thing about this sugar cookie recipe is that it can be used for any occasion. 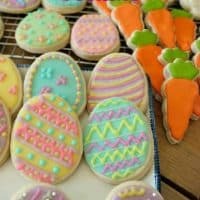 Having the perfect sugar cookie recipe to use for all occasions is ideal and this is the recipe for that. Here’s my Valentine Sugar Cookies recipe and my Halloween Sugar Cookies recipe too using the same recipe. All that is needed are different cookie cutters and you’ll have a recipe that can be used over and over again for all the holidays. 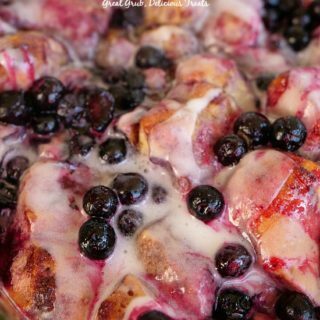 In a large mixing bowl, whisk sugar and milk until smooth. Add corn syrup and vanilla and whisk until well incorporated. Divide frosting into separate bowls and add desired food coloring. Stir. 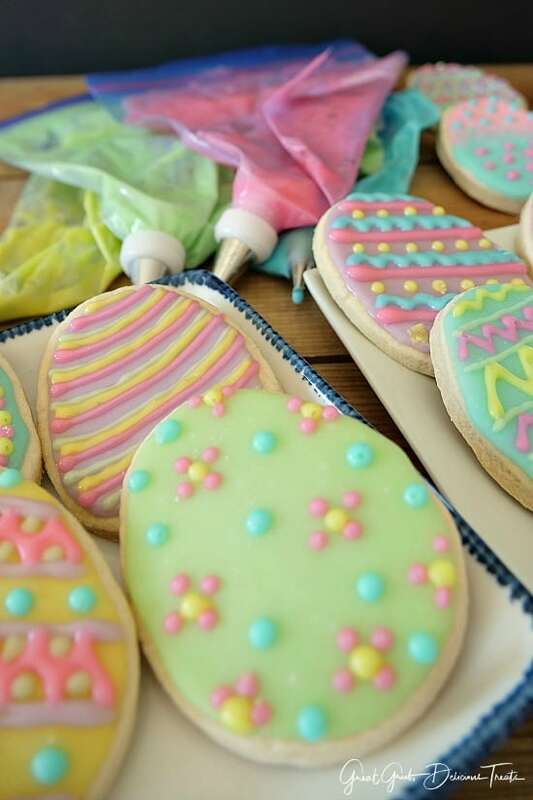 Spoon frosting into piping bags and outline each cookie, then fill it in and use a tooth pick to spread the frosting around to cover the area. 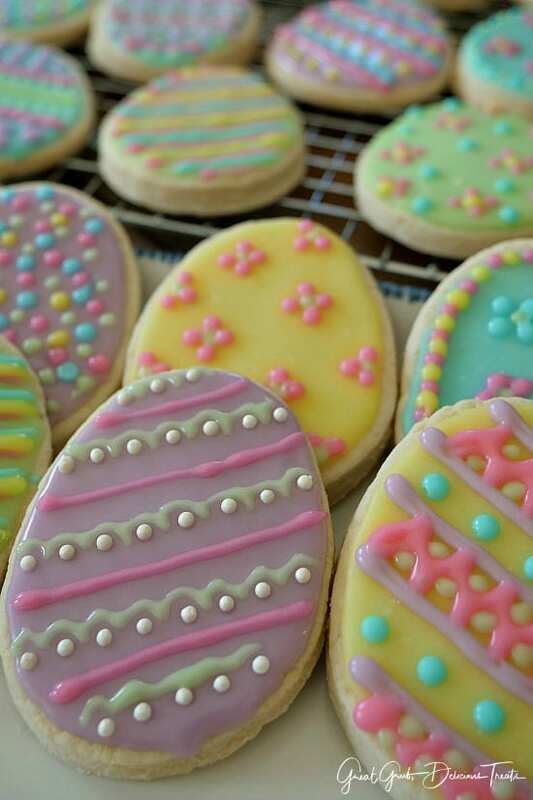 Once frosting hardens, add additional designs with leftover frosting. 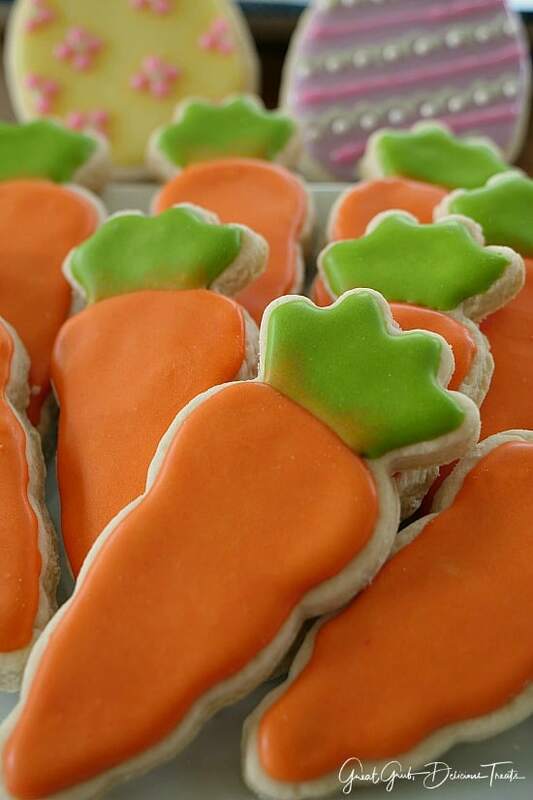 There’s just something about rolling out cookie dough and using the cute cookie cutters to celebrate the changing seasons. Then frosting each cookie to make them unique is the most fun. I can remember when my kids first started decorating these cookies with me. I loved every one of their cookies even with all the gobs of icing and sprinkles. Over the years, they have pretty much mastered cookie decorating. I can’t wait to make these with my new grandson, Garrett, when he gets old enough to lather on the frosting and overload the cookies with sprinkles. Oh how fun! 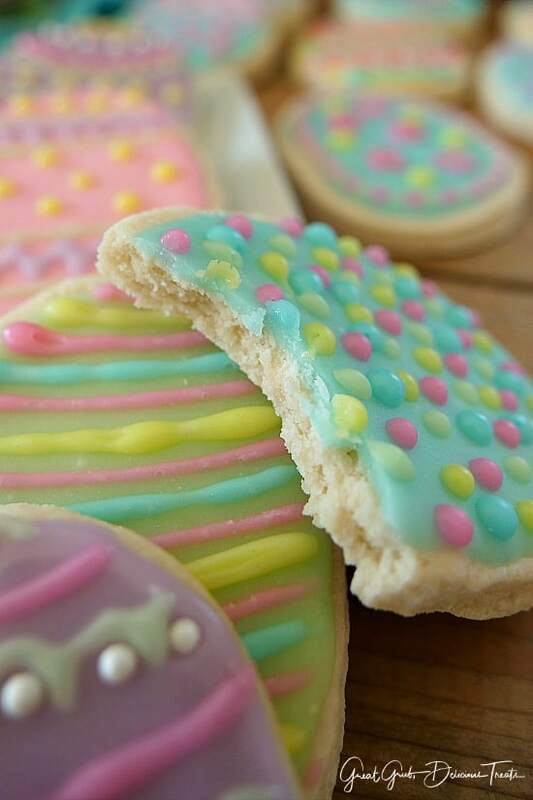 These Easter sugar cookies are adapted from my Christmas Sugar Cookies recipe. 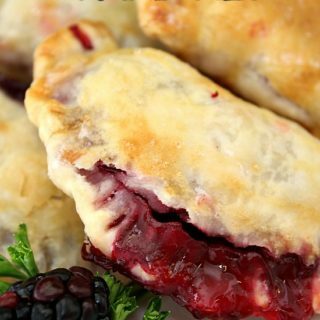 Here are a few more delicious cookie recipes that can be found on the blog: Valentine Sugar Cookies, Butterscotch Pecan Cookies, Chunky Peanut Butter Cookies, Chocolate Chip Pecan Pretzel Cookies, Lemon Cheesecake Cookies, plus many more. Roll out a small amount of dough on a floured surface to about 1/4″ thick and cut into shapes. 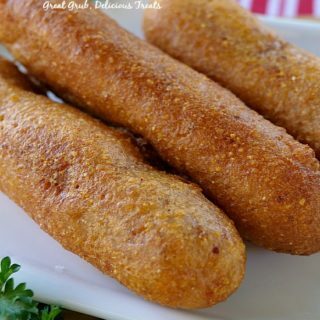 Place on cookie sheets and bake until edges just start to brown. Approximately 10-12 minutes. Let sit on cookie sheets for a few minutes then transfer to cooling rack. Repeat until all dough is used.